Apologies in advance if this has been covered. Who is Sarah possessed by in the finale of Season 2 when she gives info with her heavy breathing in the Double R? Is this the same possession in Season 3? Yes, Windom Earle entered the Black Lodge first, with Annie, and Cooper followed after. And inexplicably, he used Sarah as the person to pass the message onto Major Briggs. 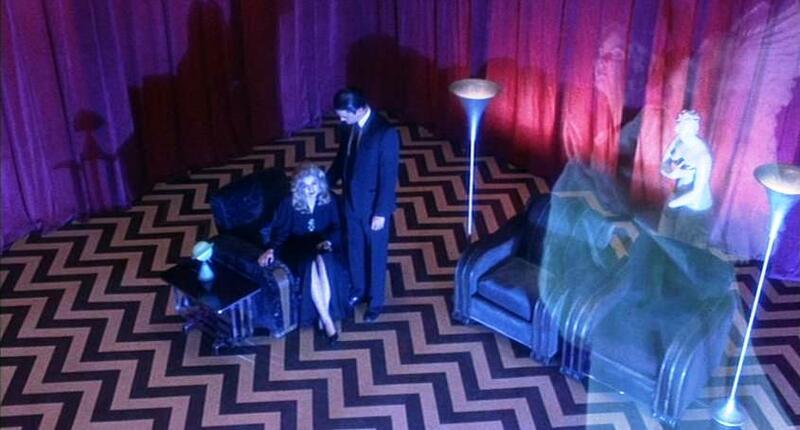 "I'm in the Black Lodge with Dale Cooper. I'm waiting for you." A good point though, that this is not the first time Sarah has been possessed by something. She could just be a good host because of her circumstances or she could still be related to the frog moth scene. Windom is not in the story of the new show. We saw a hint earlier on, when watching the show of cats attacking the beast, she was excited by it. Let me begin by saying I also think it was Windom Earle. But is that certain? I mean, how do we know this? The voice is distorted... Is it in the script or something? I am just wondering because that bit always seemed to go nowhere. The message is for Major Briggs. If it was from Earle, well... Bob takes his soul pretty quick after that. If it wasn't, that could open up some interesting possibilities. So, does anyone know how we know that is was Earle? 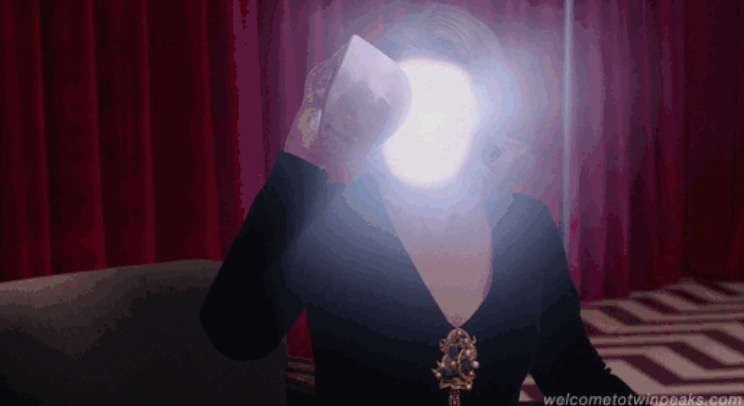 I remember (unless I'm suffering from the Doppler Effect) that Harley Peyton or someone from the original Twin Peaks had stated that Season 3, if filmed, was to have Major Briggs enter the Black Lodge to try and help rescue Cooper from the Lodge, and that Windom wanted to lure Briggs into the Black Lodge to take his soul. But even without that, when you watch that episode, it really can't logically be anyone else other than Windom Earle. For me, Sarah was speaking for a spirit, although Windom Earle makes sense. Sarah was connected though to the spiritual realm. For all we know, it could have been the White Horse speaking through Sarah. When Andy was shown the image of Laura, it had angels on both sides. Windom tried to take Coop's soul, Bob said "He can't. I will take HIS." So much for Windom gaining the power of the Black Lodge. I drew that connection straight away and loved the symmetry. Laura was taken from the Red Room against her will and Sarah seems to be a vessel; without perhaps knowing why (so in a sense it's not voluntary either). Yep. Windom was even cocky about it. Bob said, "sorry, dude. Yoose weak."